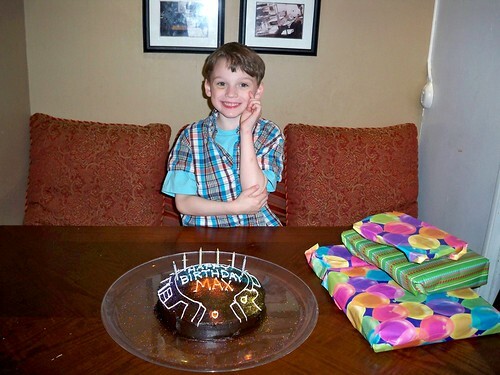 Max's 6th Birthday, a photo by shaunadieter on Flickr. Happy Birthday Max! I hope you got my card. Present to come.